It’s the most wonderful time of the year! No, we’re not talking about not the holidays. We’re talking about awards show season. And it’s FINALLY time for the best of the best: the Oscars. Award shows are always enjoyable. We love seeing actors, directors, writers, and other crazy-talented people recognized for the movies, music, and television shows that have moved us and shaped us in the last year. But it’s equally important for these majorly influential voices to use theirs to speak up. That’s why you’ll be seeing a sea of orange pins on the 2018 Oscars red carpet. For years, celebrities have used awards shows to make a statement. 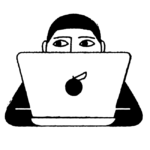 In the past few years alone, we’ve seen many movements come into play. In 2017, blue ACLU ribbons adorned many gowns at the Oscars, representing actors and actresses who stood against Donald Trump and his administration’s threat to human rights. During the 2018 awards show circuit, many men wore pearl pins to show their support for female-led projects. Stars wore Time’s Up pins to the 2018 Golden Globes and white roses to the 2018 Grammys show solidarity with survivors of sexual harassment and abuse. And this year, at the 2018 Oscars, expect to see many orange pins. By wearing orange pins, celebrities will be raising awareness for Everytown, an organization that focuses on gun safety in America. After the school shooting in Parkland, the national conversation has largely focused on the need for more thorough gun control in the U.S. The Parkland school shooting took 17 lives, and many celebrities have spoken up about their feelings regarding the tragedy. Because of the incredible teenage survivors-turned-activists, gun control has been at the forefront of most of our minds lately. We thank the celebs who will continue the conversation at the Oscars on Sunday, March 4th. Celebrities who have already worn orange include Amy Schumer, Julianne Moore, Lena Dunham, and Lin-Manuel Miranda. We expect to see many more orange pins at the Oscars come Sunday night. 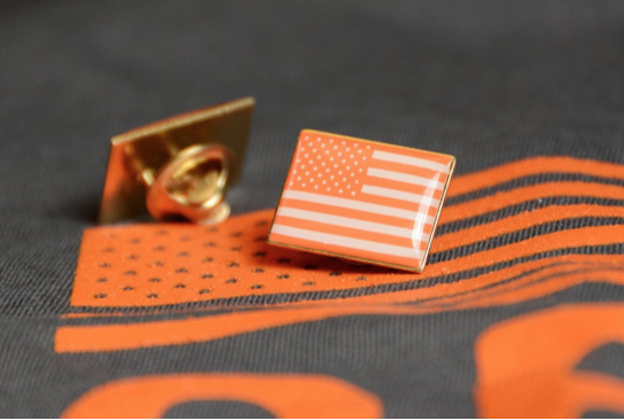 If you’d like your own orange pin, Everytown is selling them on their website. To better gun control and powerful voices.